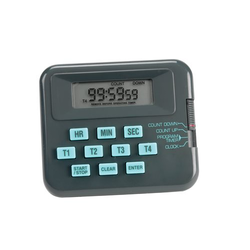 Glass agencies are the manufacturer of stopwatch mechanical. 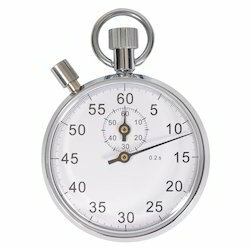 We are offering Stop Watch Mechanical 1/10 Metal to our client. 1. Single Button Start, Stop Reset.